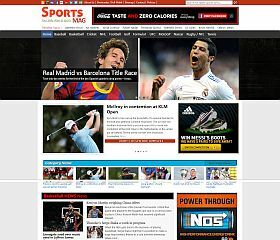 SportsMag is a theme that gives you with the perfect platform to display sports news and updates. 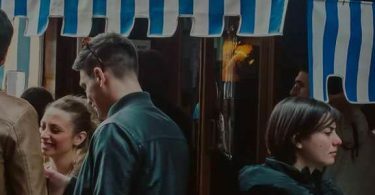 Features: Multiple featured content sliders, special areas for different content types, share the latest information, and highlight videos that you want visitors to see with the multifaceted layout on the homepage. 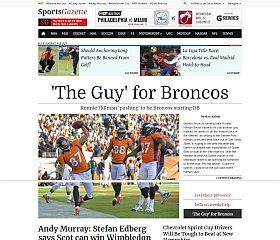 SportsBlog is somewhat similar to Magazine3’s SportsGazette theme, however, with a layout and design that is more focused toward the sports blogger. Whether you’re covering basketball or tennis, badminton or rugby – you will find that this design offers a clean and professional look for your blogging. 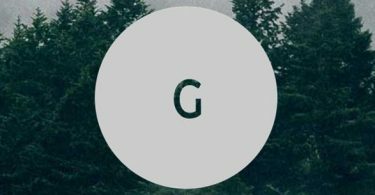 SportsGazette was designed to work well for news or magazine-style sites, with a look and feel that isn’t too different from HuffingtonPost. Multiple content areas and featured sections will allow you to easily display a large amount of content at once, allowing you to showcase various sections of your site (baseball, football, soccer, etc. ), and even incorporates multimedia features like slideshows and areas for video. 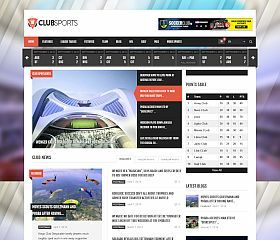 Club Sports is one of the most advanced sports WordPress themes on the market – with features like player stats and bios, the ability to purchase tickets to upcoming games or matches, a points table, social media integration, multimedia capabilities, and much more. All of these features are built upon an HTML5/CSS3 foundation and with an optional responsive layout and design. Sporty features a bold and eye-catching design that draws your attention via the large image background and elegant photo slider on the homepage. 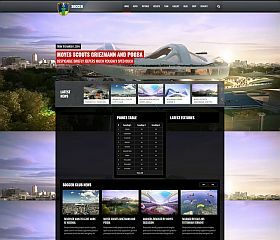 Designed for sports teams or clubs, it can work just as well for a hockey team as it does a volleyball or cricket team’s website – and includes: showing upcoming matches or games, standings and results, and a clean-styled photo gallery. Soccer Club makes the perfect choice for team or sports-related sites – with dozens of features which make modifying and customizing your site easier than ever. Perhaps most impressive are the unique features designed to provide the latest information about matches and upcoming games that include: a countdown timer to the next match, recent standings, and a modern-styled section for player information and stats. 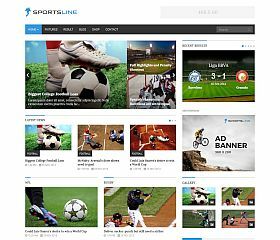 SportsLine delivers a responsive, magazine-style layout which enables you to easily categorize your content (by topic or sport) – while still looking good on mobile devices. Designed for sports news sites, it includes custom features like the latest game’s results in addition to sections for video, photos, blog posts, and more. Sportimo packs more features into its theme than perhaps any other in this roundup – you can create a true sports content site with features that include: ratings and reviews, multimedia galleries (photos and videos), next match/game countdown clock, recent scores, and more. 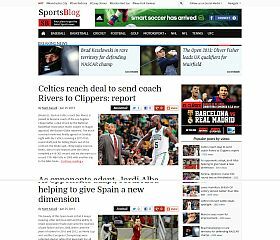 For sports news sites, you have a dual navigation menu and multiple content block sections – which help you display content from within different areas of your site with ease. 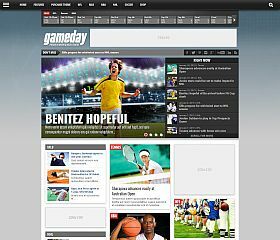 Gameday is a very versatile theme for sports websites and features some of the most compelling design and extras that you will find in any solution. Customized scorecards allow you to display the most recent information about teams, a somewhat magazine-style layout that has banner ad areas already built-in (to help you sell ads or generate revenue) – compete the most popular sports and news sites out there. 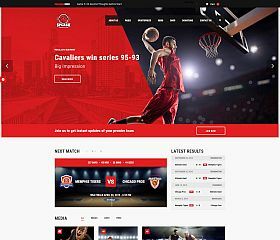 Splash Sport makes the perfect choice for any website or blog in the basketball or sports industry, and is one of the most visually appealing and feature-packed sports themes for WordPress. 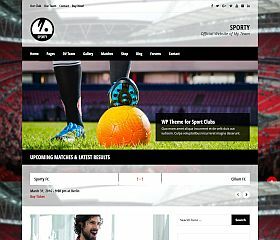 Features: theme options for nearly limitless customization, special pages for teams and players, league stats page, audio and video embedding, special store/shop powered by WooCommerce, optimized for SEO, and custom widgets have been built into the theme. Tennis Club is able to adapt to many different styles and types of sites (from sports centers and tennis sites to personal trainers and sports stores), giving you with a modern solution for your sports website or blog. With a responsive layout that looks great on all devices, WooCommerce compatibility and integration, custom widgets and shortcodes, and numerous other features – it gives you all of the flexibility and control to create the site you want. 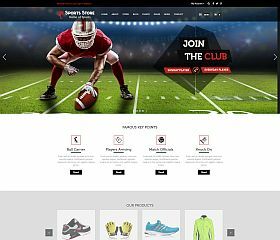 Sports Store was built for sports and sportswear shops, set up your online store or even a content-driven site. In addition to the eCommerce functionality via WooCommerce, it offers: a responsive design built upon Bootstrap, team management system, event management, custom shortcodes and page templates/layouts, unlimited sidebars, and the ability to customize different aspects and design details. Whether you’re setting up a site for your favorite sports team, keeping track of the game scores, or sharing the latest updates – you will find that these WordPress themes can adapt to nearly any type of sport or site. From aggregating information about the most popular sports (football, baseball, basketball, etc.) 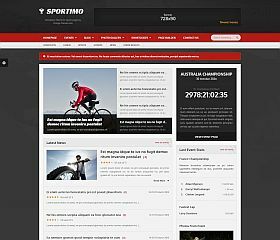 to providing you with the perfect design for your sports blog or commentary site – you can get up and running in no time with these beautiful and powerful WordPress sports themes.